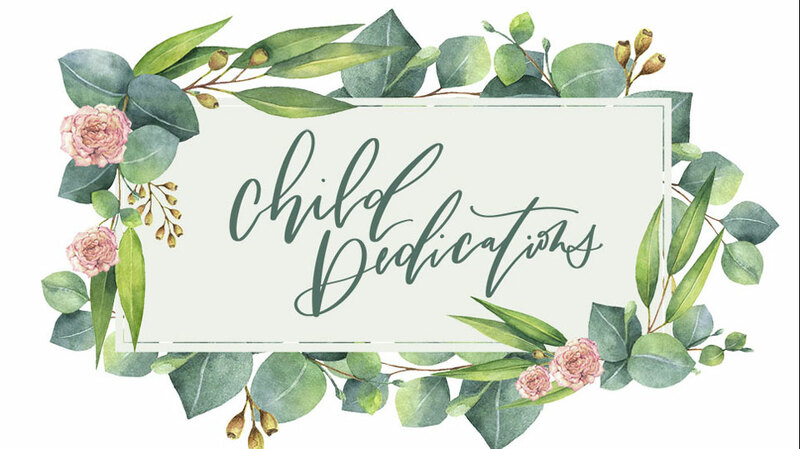 MONTHLY FOCUS: I can go God’s way. 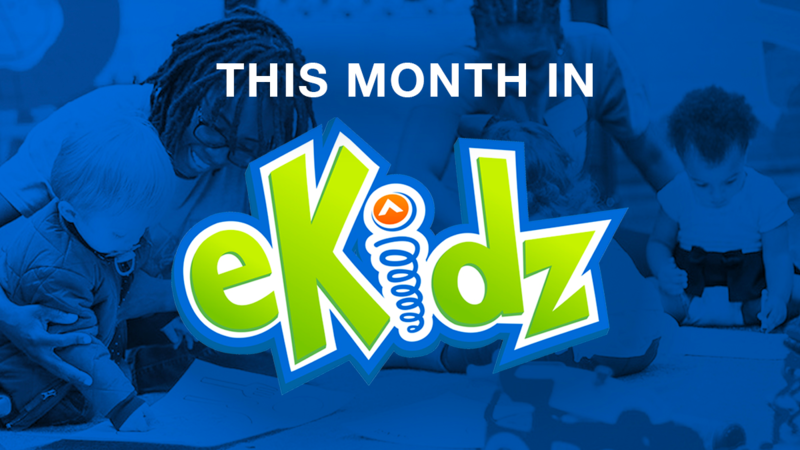 This month we are learning, “I can go God’s way!” It’s important to trust God and follow Him because His way is the right way, every single time! 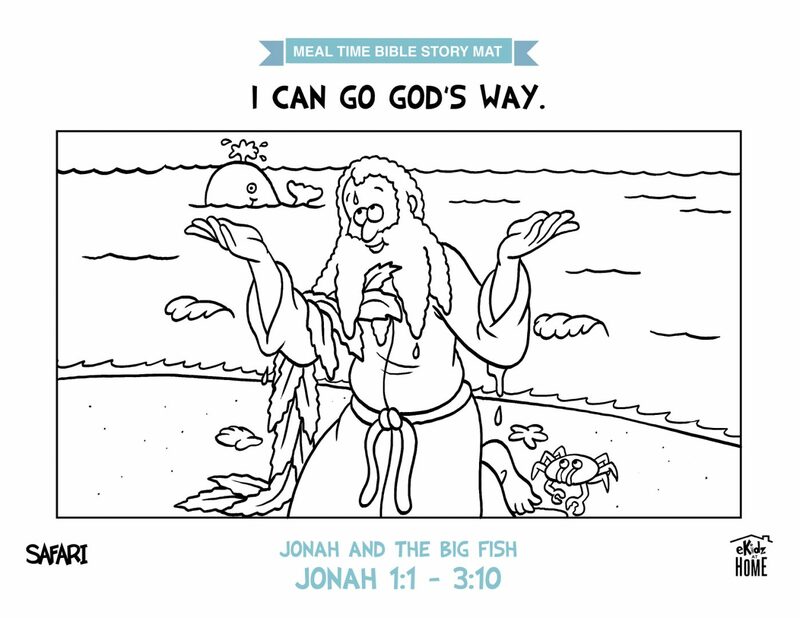 We will learn the story, “Jonah and the Big Fish” in Jonah 1:1 – 3:10. When God told Jonah to go to Nineveh, Jonah didn’t want to obey at first, but when Jonah decided to go God’s way, God forgave them and he was able to talk to the people there about God. 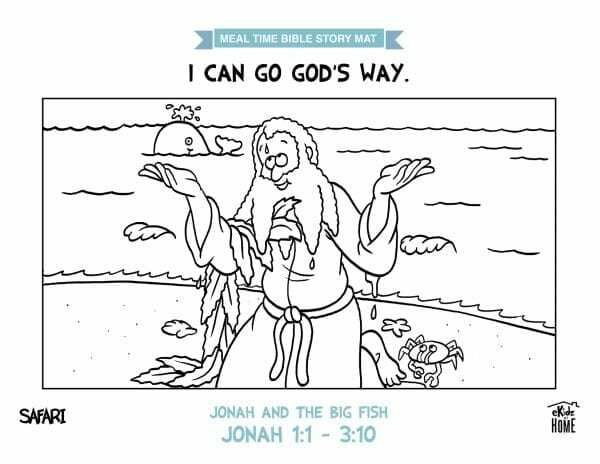 Just like Jonah, it’s important that we remember God’s way is always the right way! There are different ways we can choose to go, but God wants us to trust and follow Him because He knows what’s best. We can go God’s way!